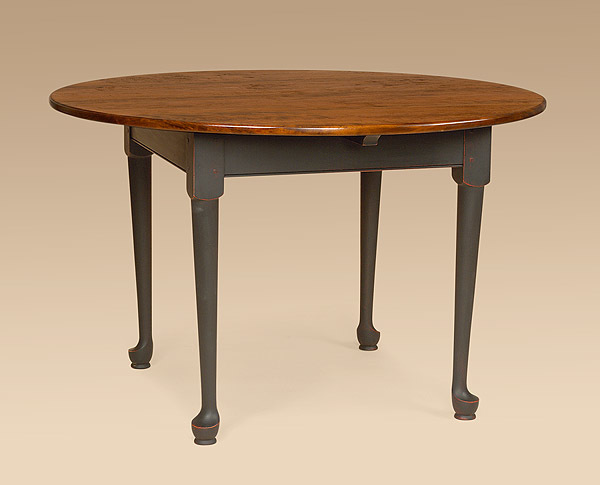 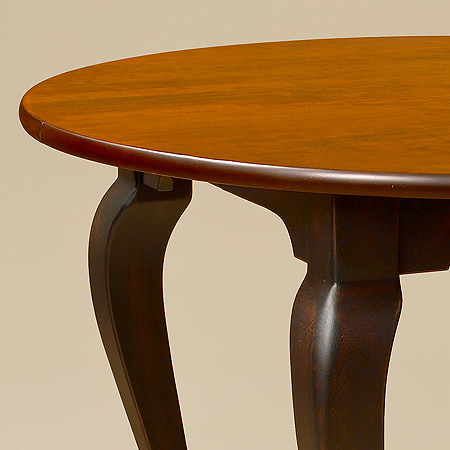 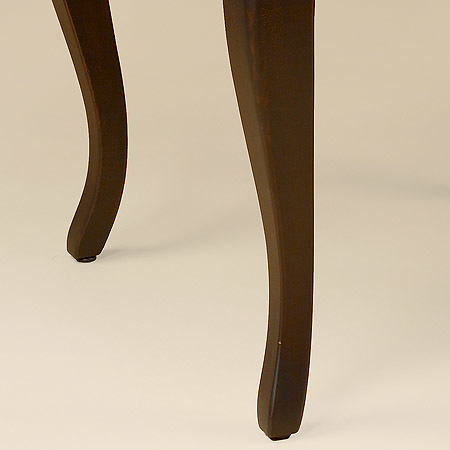 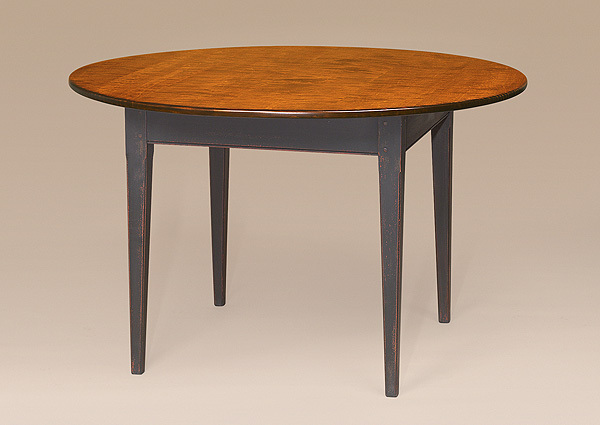 Our Middlesex Table represents the elegant side of country living. 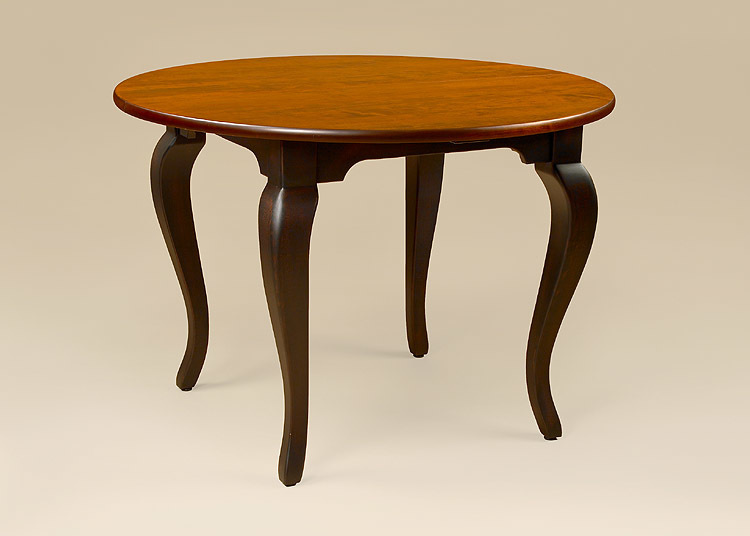 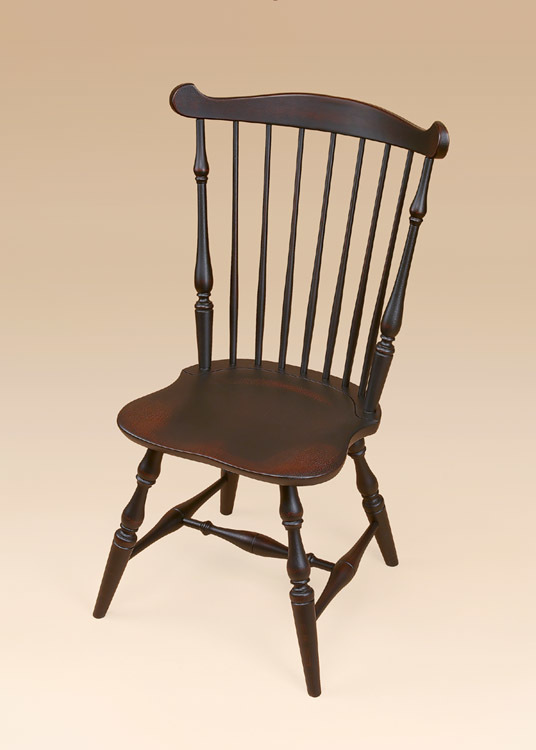 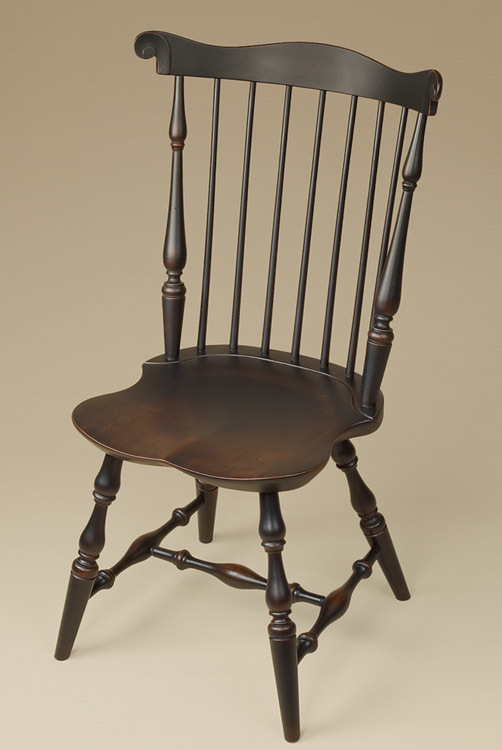 Its shaped legs, yet rustic charm speak of the more up country furnished home. 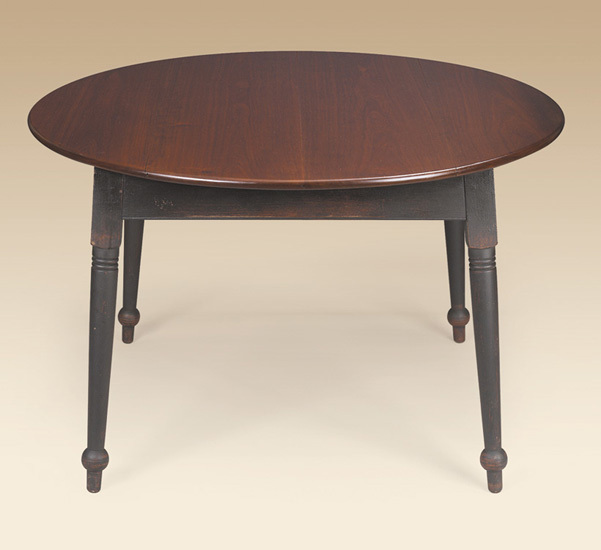 This table is at home accommodating lunch or a fine dinner.